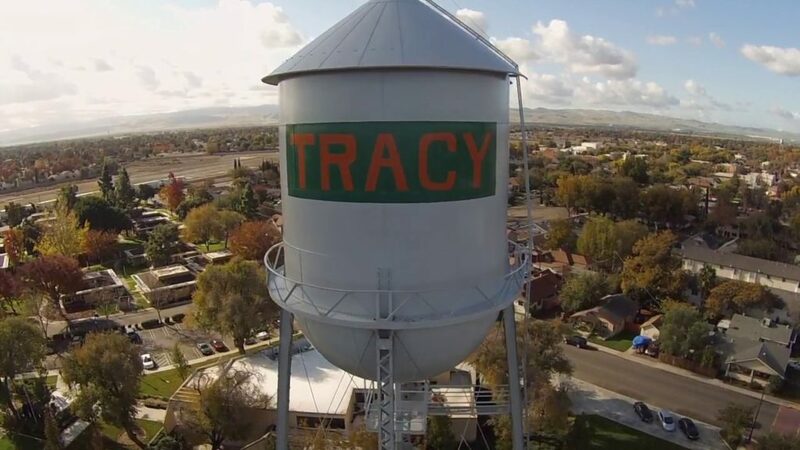 The City of Tracy (City) is requesting proposals from firms to provide contracting services for government relations and State lobbying services. The City of Tracy is a general law city incorporated under California Law in 1910. The City serves a population of approximately 90,000 and is located 60 miles east of San Francisco and 70 miles south of Sacramento inside the triangle formed by Interstates I-205, I-580 and I-5 in San Joaquin County. The governing body is a five-member City Council, all of whom are elected at-large, composed of the Mayor, who serves a two-year term and four councilmembers, who serve a four-year term. The City operates under the Council-Manager form of government. The City covers approximately 29 square miles and has a population of about 89,000 (2016) based on the State Department of Finance estimates. The City has 530 full-time employees providing a number of services, including management and administration, economic development, finance, police, parks and recreation, planning, engineering, utilities and public works. Fire services are provided via contract with the South San Joaquin County Fire Authority. The City is interested in contracting with a highly qualified firm that can engage decision-makers on legislative and quasi-legislative actions. The City seeks the services of a government relations and lobbying firm that can serve as the conduit for communication with elected officials and other agencies. · Work with the City Council, City Manager and key staff to discuss goals, objectives, opportunities and priorities. · Support a positive relationship with the Governor’s Office, State Legislature, State Water Resources Control Board, California Department of Parks and Recreation, Office of Emergency Management, Department of Transportation and/or other agencies in representing the City’s specific interests. · Identify and monitor legislation and state regulatory processes, including specific analysis of administrative, legislative and regulatory matters that may impact the City. · Assist departments on the means and methods of maximizing State funding for City programs. · Facilitate meetings with State Legislators and agency department leaders to provide the City the opportunity to meet face-to-face with key decision-makers on pertinent City issues. · Lobby for the City’s position on legislation and regulatory matters of interest that benefit the City and oppose legislation or regulations not beneficial to the City. · Provide regular (weekly and/or monthly) written reports for the City Council and City Manager on legislation or regulations affecting the City on key issues and legislative committee activity during the legislative session. 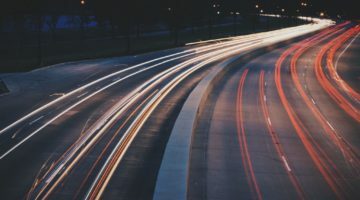 · Respond to inquiries from the League of California Cities (League) relating to impacts that specific legislation or regulations may have on the City. · Engage key officials (executive, legislative and local government) and stakeholders to support the City’s objectives to secure permits, grants, incentives, and favorable laws and regulations. · Provide training when needed regarding the process of implementing both legislative and regulatory changes. · Assist in the development of the City’s annual legislative platform, drafting legislation and amendments, as necessary. 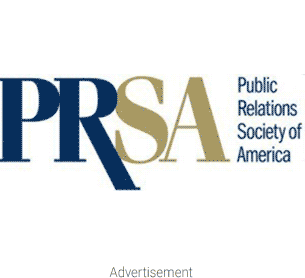 MWWPR and Edelman PR have relevant experience.